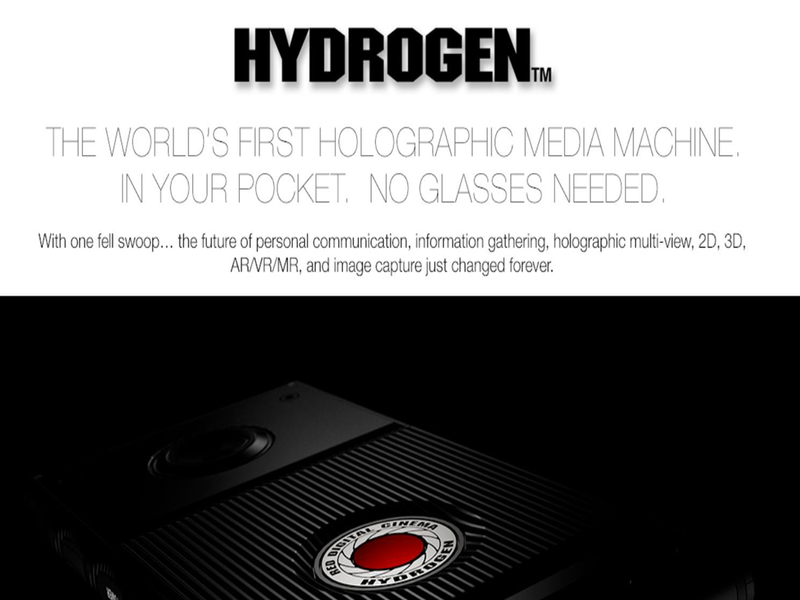 The new Red Hydrogen One holographic phone boasts several features that go above and beyond current smartphones. It delivers superior display capabilities, 3D audio and the holographic feature. Unlike other holographic smartphones on the market the holographic feature doesn't rely on specialized viewing glasses. Red is a company known for making speciality cameras. This will be their very first phone. Red is a company known for making quality, high end cameras. Cameras made by Red are popular with filmmakers in Hollywood and elsewhere. This phone offers audio and visual capabilities beyond those featured by any other phones. It is basically a cut above the rest for creating media. 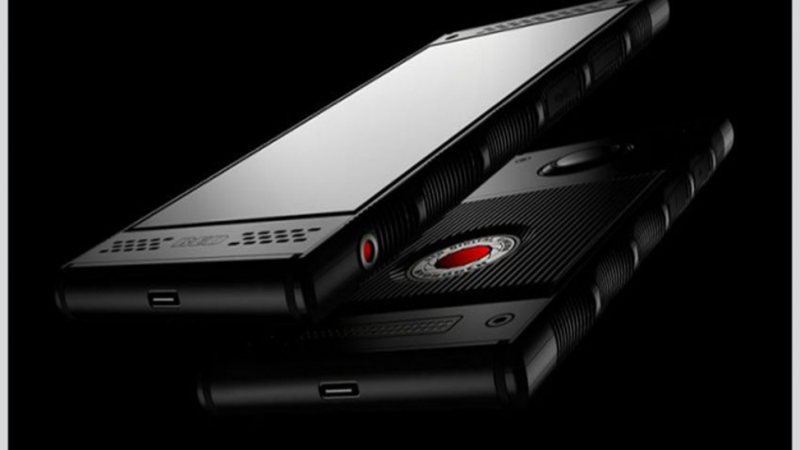 Could The Red Hydrogen One Holographic Phone Be The Right Phone For You? 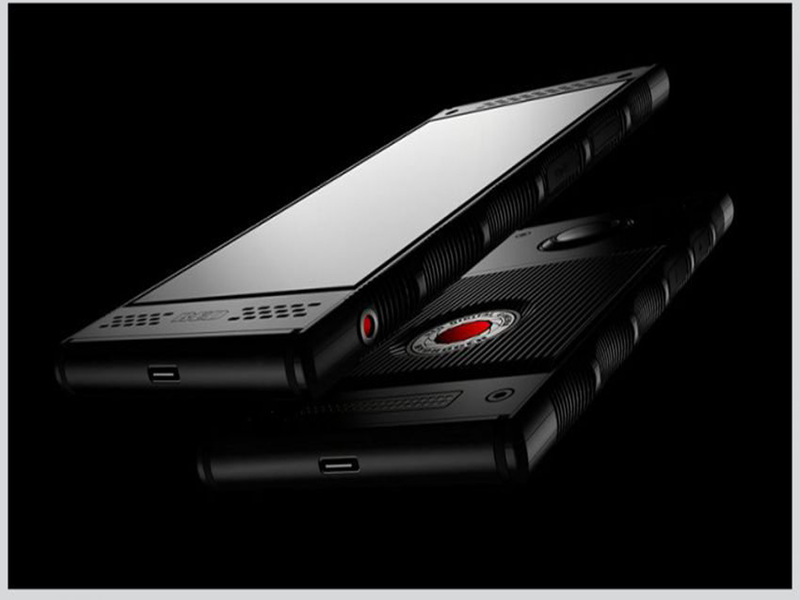 If you want to shoot video from your phone for your small business the Red Hydrogen One will be perfect for you. For small businesses take high quality video on the go this phone is going to be very useful indeed. 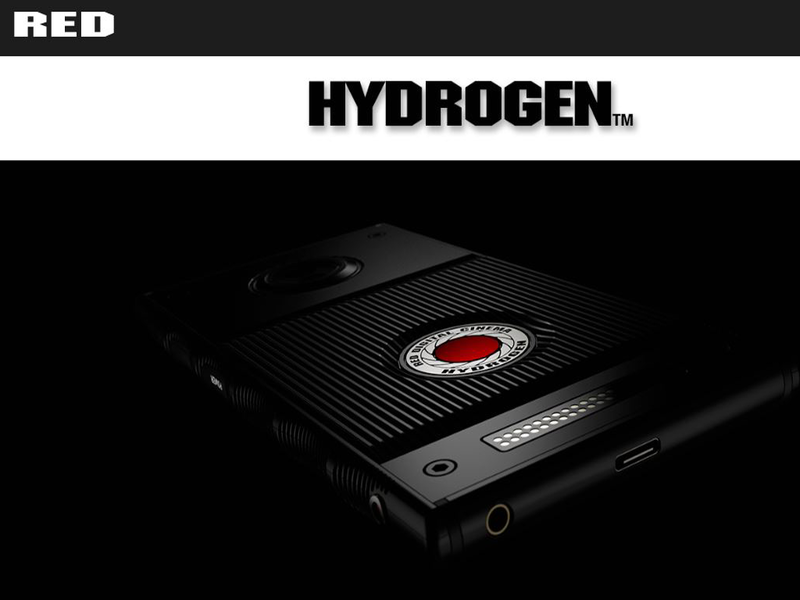 The Red Hydrogen One is not yet available. The company is no longer accepting pre-orders.